Over one hundred years ago, a Dodge employee coined what would eventually become one of the most recognizable words in the automotive industry: dependability. It was an attempt to give customers an idea of the robust engineering that went into every Dodge vehicle. Today, Dodge still upholds the traditions that are encompassed by this single iconic word. If you're looking for a Dodge dealership near Chatham-Kent that's as dependable as the vehicles we sell, visit Windsor Chrysler today! At Windsor Chrysler, we're proud to offer an incredible inventory of Dodges. If you can think of an adventure, our team can help you find the perfect Dodge vehicle to take it on! 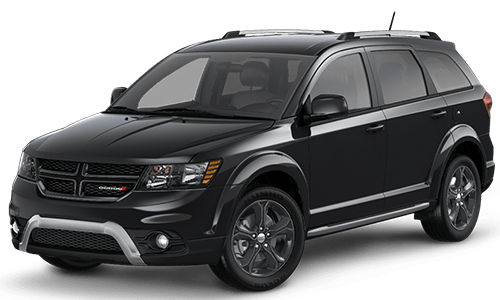 Whether you're looking for the convenience of the Grand Caravan, the versatility of the Journey, the rugged performance of the Durango, or the raw power of the Charger, we've got you covered. 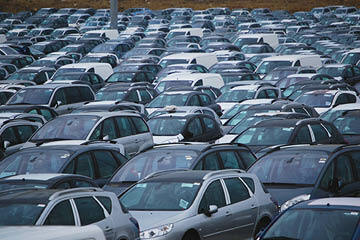 Browse our extensive online selection of vehicles now! 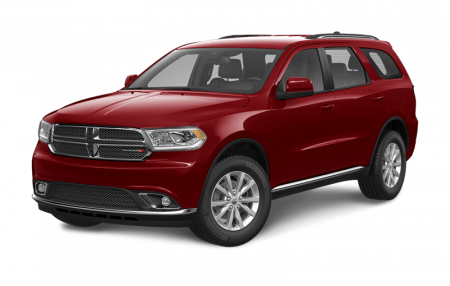 Ready to hit the road in an exceptional Dodge vehicle? Choose the Dodge dealership near Chatham-Kent that knows them from bumper to bumper. 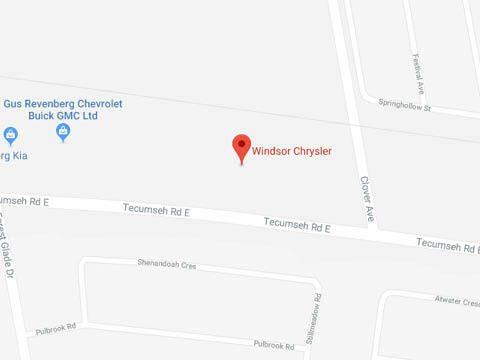 Visit Windsor Chrysler today! You can find us at 10380 Tecumseh Road E in Windsor, ON, or call us at 519-979-9900. At Windsor Chrysler, we like when people say nice things about us, so we've come up with a way to say thanks to all of our customers from Chatham-Kent and beyond! No, it's not flowers or chocolate (although that would be pretty awesome), it's our referral program. All you have to do is tell your friends or family about us, and if they choose to purchase their next vehicle at Windsor Chrysler, you'll receive $200! For more information, feel free to give us a call. In our digital world, almost everything can be done with a click or a tap. Why should shopping for a Dodge be any different? 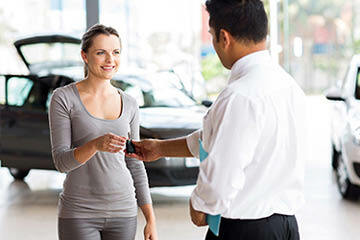 Now you can browse our inventory 24 hours a day, schedule a test drive, book your next service appointment, and even apply for credit from anywhere you have a connection! Prefer a more hands-on shopping experience? Great! We'd love to see you. The future looks bright at Windsor Chrysler! We may be a Dodge dealership based near Chatham-Kent, but at Windsor Chrysler, we like to think of ourselves as a gateway to all of Canada! 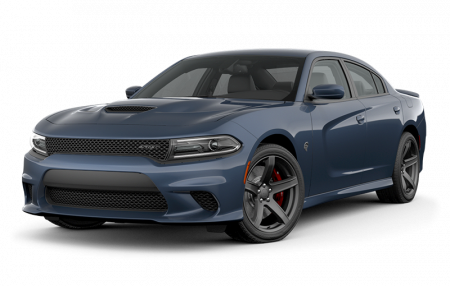 You don't have to be a local to make us your dealership of choice, because we'll ship your next Dodge vehicle to whichever part of Canada you call home. No matter where you roam, Windsor Chrysler is here for you! Get Behind the Wheel of Canada's Favourite! At Windsor Chrysler, we're all about bringing families together. And what better way to do that than with Canada's best-selling minivan for over 33 years? 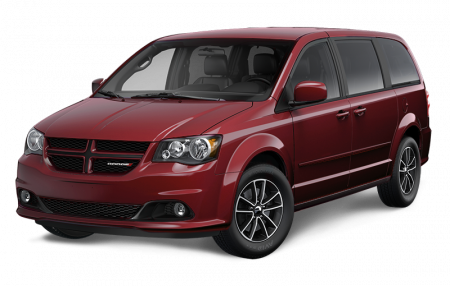 We're proud to provide an amazing array of Dodge Grand Caravans, each equipped for your everyday adventures. 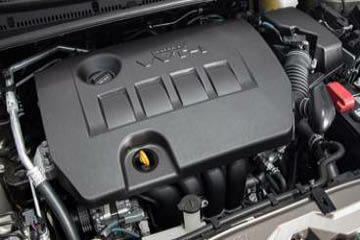 Our knowledgeable sales team will match you with the Grand Caravan that will take the "are we there yet?" out of your next road trip!